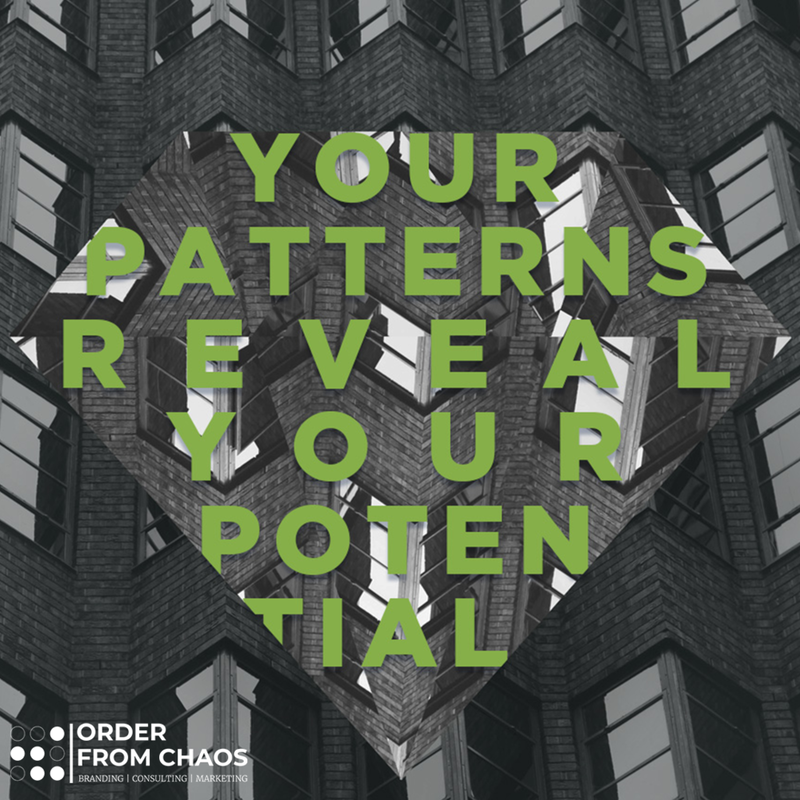 Your Patterns Reveal Your Potential. What you are practicing today is what you will produce tomorrow. If you aren't practicing what you want to produce, you'll never reach your full potential. Potential is harnessed when you give yourself to the process. You have to grind through the process with consistently, focused on the end result of achieving your victory. That's the only way to achieve success. Do you want to grow your business? The potential may be there but unless you're intentionally working towards that goal daily, it won't happen. Do you want your Social Media Marketing to take off? You need to invest in your business's potential by creating a consistent, patterned strategy. Thankfully, we're here to help. Reach out to us and we can set up a FREE Strategy Session to get your business on track for success.